The message of the Divine Mercy is simple: God loves us – all of us. He wants us to recognize that His mercy is greater than our sins, so that we will call upon Him with trust, receive His mercy, and let it flow through us to others. The more we trust in Jesus, the more we will receive. This message and devotion to Jesus is based on the writings of Saint Faustina Kowalska. 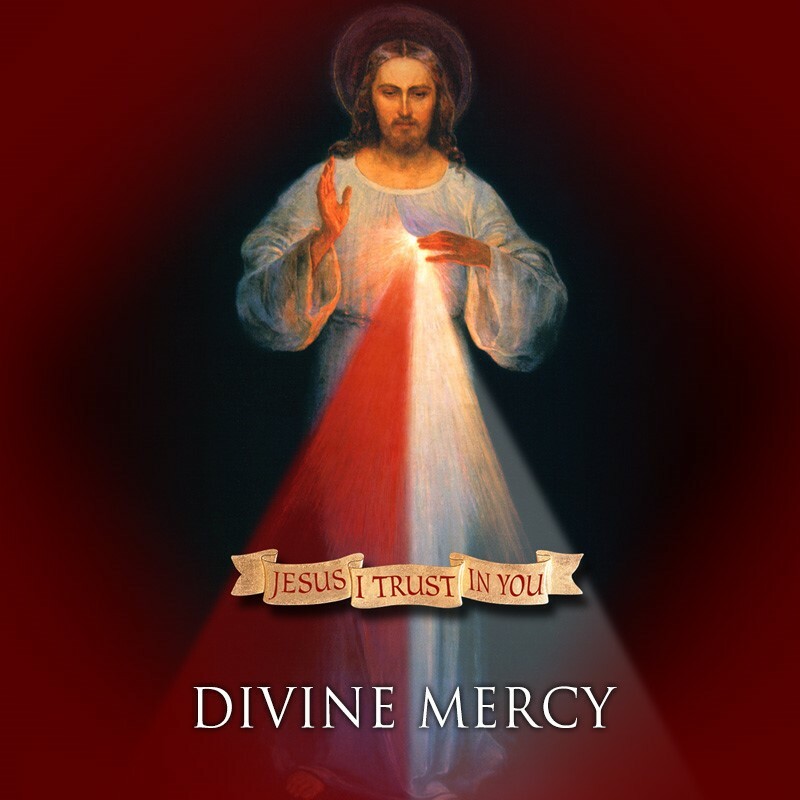 At St. Luke’s we will celebrate Divine Mercy THIS Sunday on April 28th by chanting the Chaplet of the Divine Mercy at 3pm in the church. The chaplet is prayed on rosary beads. There will be instruction on how to pray the chaplet, pamphlets, holy cards, photos of the image, and some copies of The Diary of Divine Mercy (donated by a parishioner) in the back of the church.